Dr. Juergen Rahmel received his PhD (Artificial Intelligence) in Germany for research which covered Artificial Intelligence and Machine Learning.The results of his research were successfully applied in the fields of medical diagnosis (nerve lesions, tumor grading) as well as technical diagnosis (fault detection). Dr. Rahmel has gained extensive experience in the international financial sector, in roles as Director, Head of IT and Programme Manager of global initiatives for multinational banks. 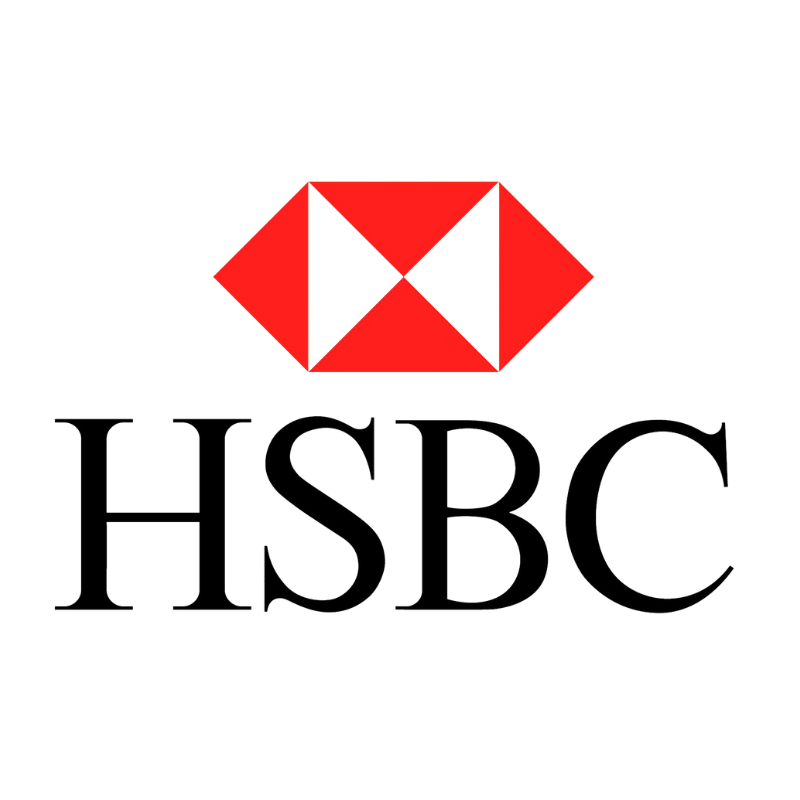 He served as the Head of Artificial Intelligence in the Applied Innovation Team of HSBC as well as Head of Innovation Quality management for all areas of FinTech technologies. He holds an MBA in International Management and currently is Chief Digital Officer of HSBC Germany. He also lectures on Financial Technology at the University of Hong Kong (HKU). Check out the incredible speaker line-up to see who will be joining Juergen.